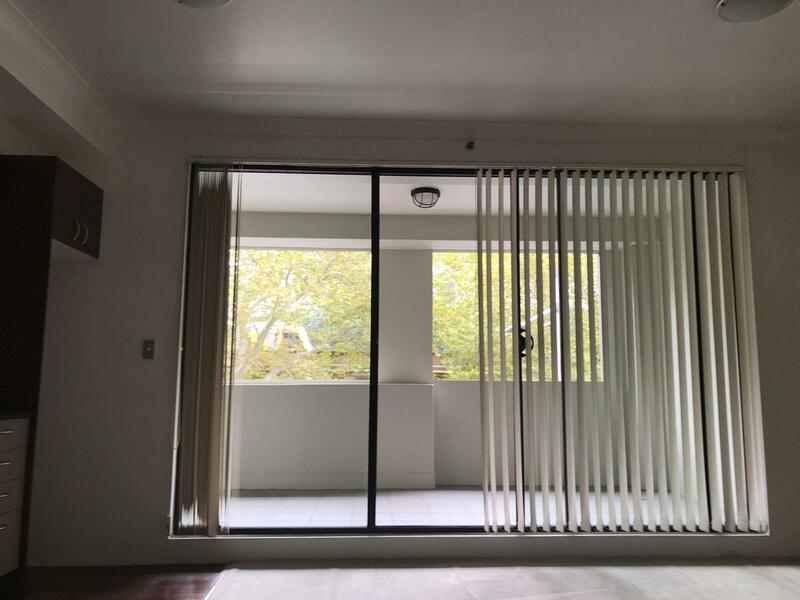 Studio/1 Bedroom Apartment in "Excelsior Apartments"
This stunning unfurnished studio/1 bedroom apartment situated on level 2 of a well maintained and secured building. 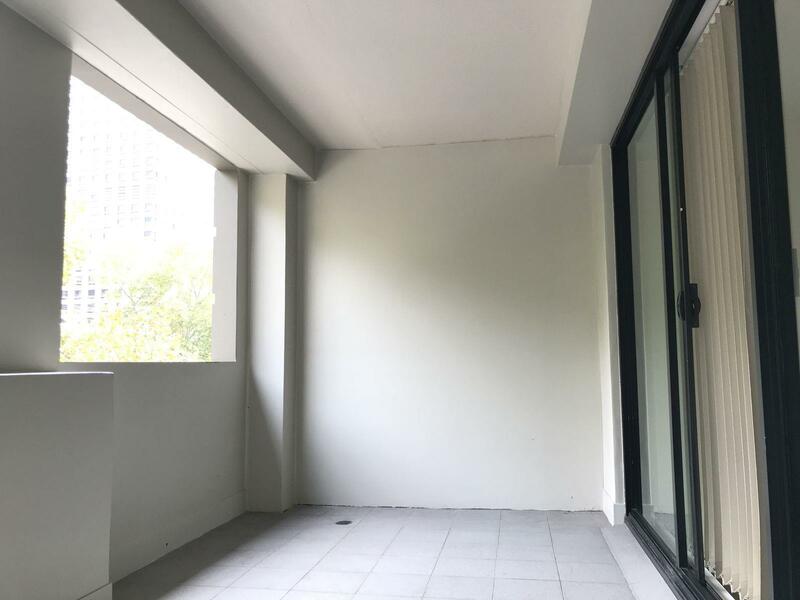 Located only minutes to Central Train Station, bus stop, light rails transport, easy access to CBD, World Square Shopping Centre, supermarket, parks, shops, cafes and restaurant. This apartment offers a convenience at its doorstep. 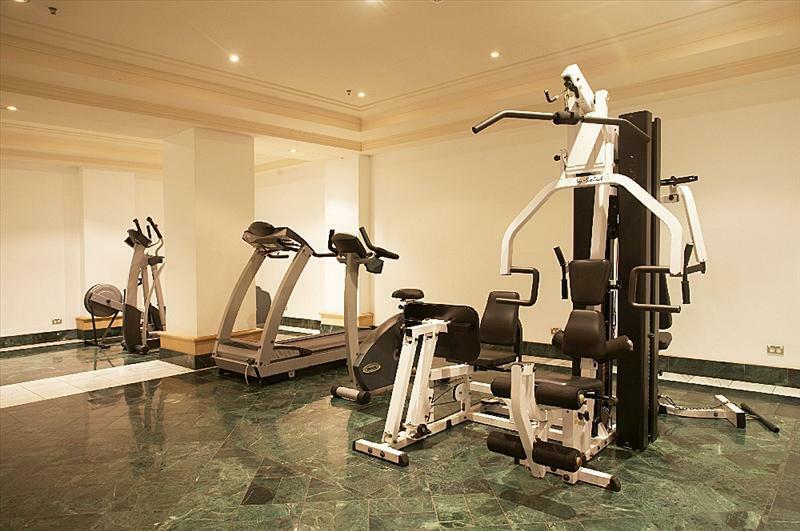 -Bathroom combined with laundry equipped with dryer. 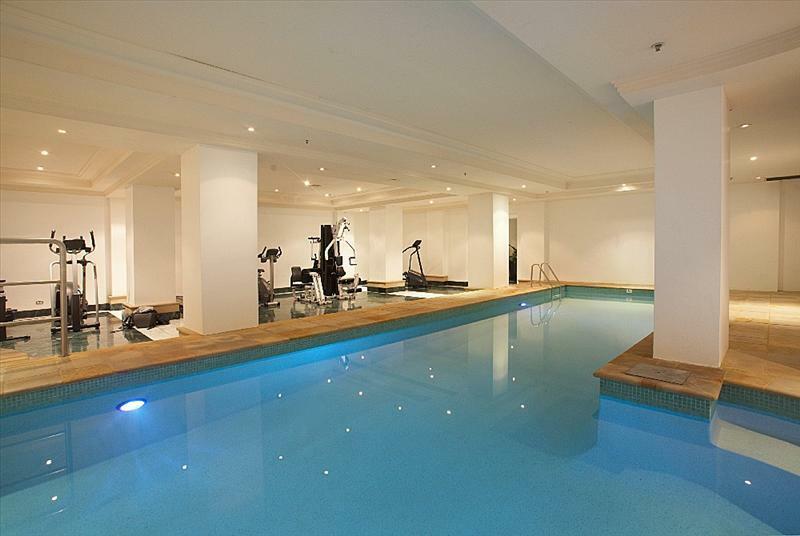 -Recreation facilities: indoor heated pool, sauna, steam room & gym. Available Now. No pets allowed ! Please call agent for private inspection or join our open. 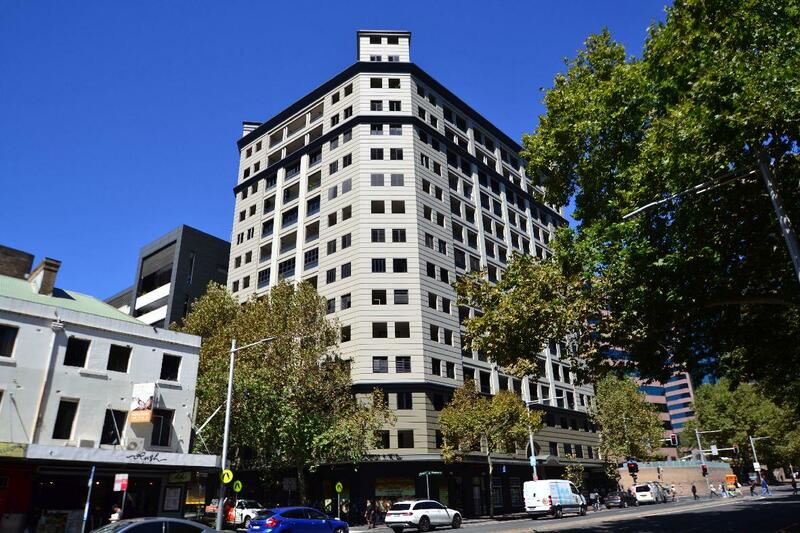 Dear Peggy, I am interested in 204/242 Elizabeth St, Surry Hills, NSW 2010, Listing Number 1447144 which I found on http://elandapartners.com.au.